It’s running time on the First Coast of Florida! 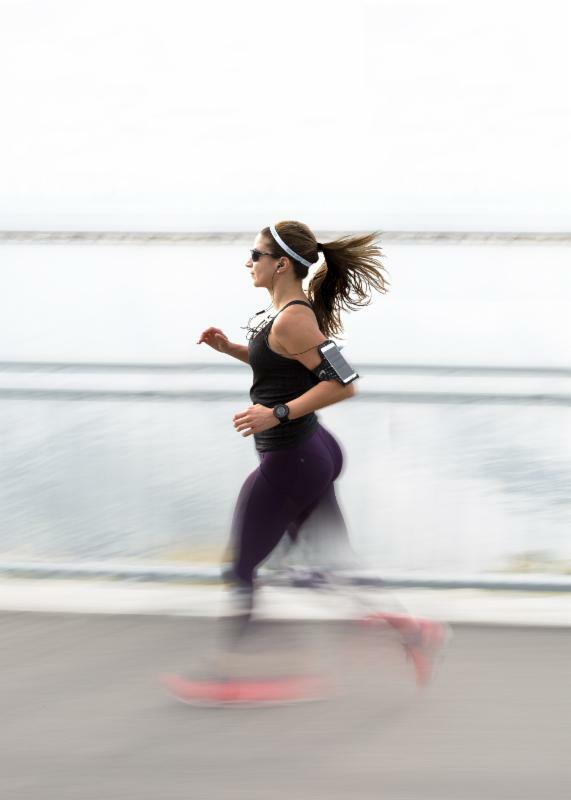 Whether you’re walking, jogging or running the 5K or 15K at the GATE River Run, here are four moves Physical Therapists suggest you do before taking on a run of any kind. 1. Get a foam roller… and tackle those calves and quads. Foam rolling is one of the best ways to keep your muscles hydrated and healthy over-all. Remember to move the foam roller slowly up and down your muscles, targeting the outer and inner parts of your legs. 2. Squat it out… you heard right. The better you squat, the more solid foundation you’re building for your body as a runner. 3. Throw some lunges into your walk… it’s actually a lot like running. The walking lunges warm up your body for the impact of your upcoming jog. Your hamstrings and glutes should get a good stretch in! more specifically, your hip flexors. And, if you sit during most of your day this may just be one of the most important things you can do for your body before a good run! For even more tips to prepare for your runs, check out this Women’s Running article.